Note: Since the Future Urban Land Supply Strategy is under consultation right now there is a few work streams underway with Southern Auckland and its future development. Those work streams include Structure Planning to flip the Future Urban Zoned land in Drury to live urban zones, and Auckland Plan refresh work. Those post makes no representation of what the Auranga development in Drury West is proposing but rather possibilities of options the South can face over the next decade. We know Auckland is developing like a donut city (Auckland: The Donut City) with residential development concentrated to the fringes in the South, North-West and North while employment growth is concentrated to the middle (City Centre) and in-part the Airport industrial complex. The development prompted a presentation from myself to the Planning Committee last month (The Auckland Donut: A Presentation to the Council Planning Committee) that was received well by the Councillors. 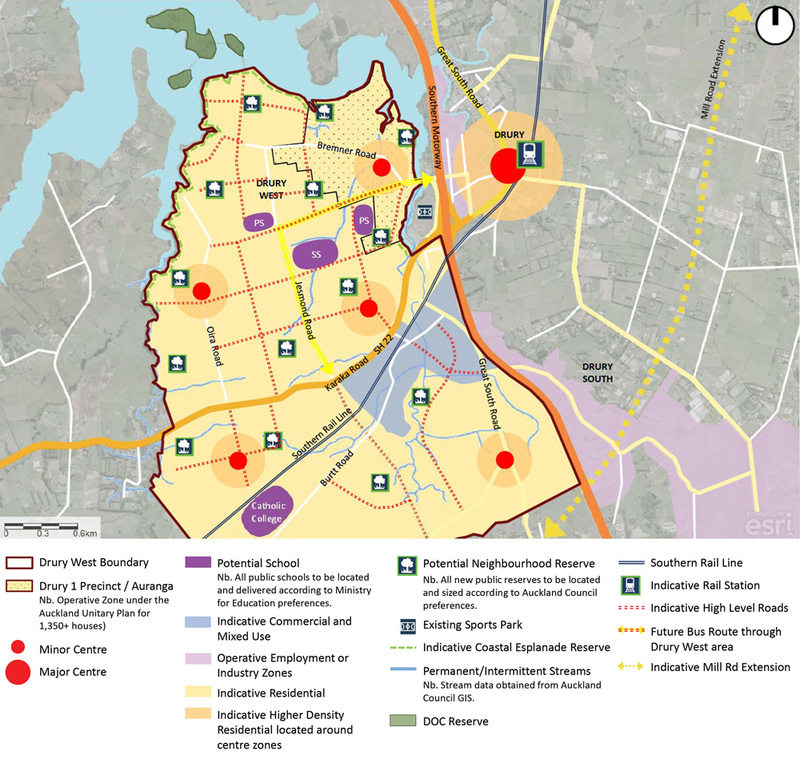 Coincidentally I did some preliminary mock ups of how Southern Auckland could develop over the next thirty years bearing in mind the donut situation (Auckland Plan Refresh: Spatial Development Ideas for Southern Auckland). Note the possibility of a new Town Centre or Metropolitan Centre. With all this in mind the developers of the Auranga 1,350 housing development in Drury West floated four options of how Drury could develop over the next decade or so. 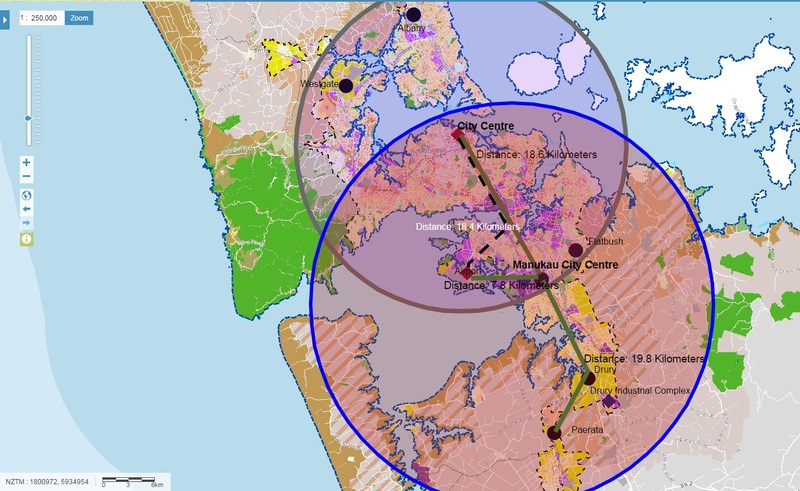 Bearing in mind Auranga were canvasing opinions as consultation to the Future Urban Land Supply Strategy via Auckland Council is currently open and Structure Planning is under way at the same time. However, what Auranga have raised some serious points on possible directions Southern Auckland could develop as well as consequences. Drury – Home of the 11th Metropolitan Centre? Auranga B Public Consulation – What’s going on? In August last year, Council granted us planning permission to develop Auranga: 1,350 homes and amenities at Bremner Road. During consultation on this project, all submissions to Council supported our proposal and works are now well under way. 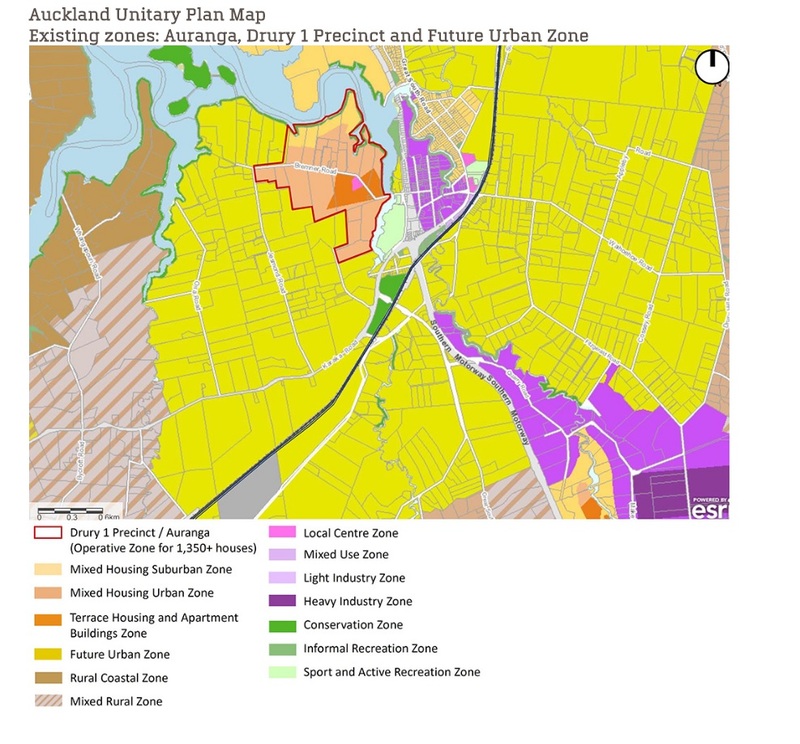 Since then, Council has adopted the Auckland Unitary Plan confirming that over the next 30 years approximately 1,000ha in Drury West and 1,000ha in Drury East of land that is zoned future urban will, among many other locations, be developed. So by 2047 Council envisages there could be between 5,000 – 7,000 houses, commercial land, parks, schools and other amenities in Drury West and about the same in Drury East. That could be up to 14,000 houses and around 35,000 more people living here. In addition, Council’s Future Urban Land Supply Strategy (FULSS) indicates that Drury West will be ready for development in the late 2020s. As part of a refresh of the FULSS, Council is now considering whether to bring the timing forward to 2022 for the land north of State Highway 22 (Karaka Rd). As a founding member of the new Drury West community, we are committed long-term to achieving the best possible outcome for the future of this area, and want to make sure our plan fits with Council’s. This is important because Auranga is committed to leading the delivery and funding of major infrastructure (water and wastewater) that will service Drury West, Hingaia, Drury South and Paerata. If we can agree a plan that allows us to carry on developing the land in a timely manner, we can deliver these upgrades. We also want to clearly establish our position before Council starts its structure planning process for Drury West so there is more certainty about housing delivery and community building between now and 2022. So there is the context (and disclaimer in bold). What does Auranga have in mind bearing in mind this is their ideas while the FULSS is open for consultation? Given Council wants development in Drury West to happen sooner rather than later, we’ve thought about how this could happen and come up with four high-level options. These options are indicative only, but have a lot of technical work behind them and meet Council’s requirements under the Unitary Plan for structure planning land zoned future urban. Drury South (already zoned) will provide main employment – approximately 5,000 jobs. Improvements of coastal and stream edges, and new esplanade reserves. New recreation reserves (Council requirement). New schools (Ministry of Education requirement). If 7,000 houses are located in Drury West, there could potentially be one new high school and two new primary schools. Most land in Drury West is suitable for housing. Area is relatively flat with a well-developed grid of roads including Bremner, Jesmond, Oira, and Karaka. The future road network could be based within this grid. Land north-east of Drury South and south of Karaka Road is low-lying and near a zoned employment area, State Highway and railway line, and is best suited for more employment e.g. a long term office park. Based on the Council’s current transport plans, a railway station at Drury East near Drury. In Drury West approximately 7,000 houses established with 1,350 of those already approved in the Auranga zone (Drury Precinct 1). PLEASE NOTE: ALL MAPS ARE INDICATIVE ONLY INCLUDING THE LOCATION OF ANY POTENTIAL SCHOOLS, WHICH WILL BE DETERMINED BY THE MINISTRY OF EDUCATION. A major centre e.g. a large town or even metropolitan centre to the east of SH1 close to the existing industrial area and Drury Village. People living in Drury West would travel longer distances and cross the State Highway to access most retail and service needs. Four minor centres in Drury West providing convenience shops only e.g. including dairies, bakeries or cafes. A single train station located in the major centre near Drury with high density housing around it providing a walk-up passenger base as well as a possible park and ride facility. Residential activity with lower density at the coast in the northern part of Drury West. One major centre at Drury and one at Drury West to balance local accessibility and passing visitor traffic. Other centres would be minor centres only. The major centre in Drury would be smaller than in option one. The Drury West major centre would be closer, more accessible and convenient for residents living here offering a wider range of retail, employment and service opportunities. It also enjoys a prominent location increasing business viability. Two train stations located in conjunction with the two major centres. The Drury West major centre and train station would be close to the proposed future office park and Drury South providing patronage from employees, business visitors and residents. This could lead to more local jobs and increased use of local trains. No major centres and only a network of minor centres. A train station at Drury based on a large park-and-ride facility. 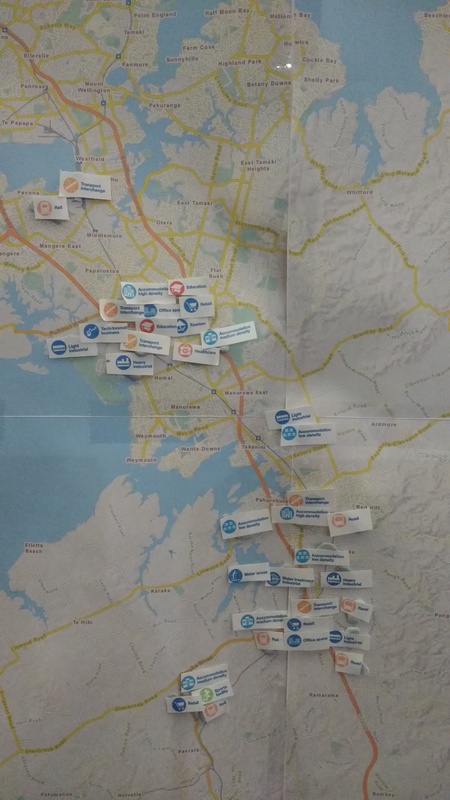 A wider range of retail and services will require travel to either Pukekohe or Papakura. No major centres and no capacity for high density housing means a less efficient use of the land and infrastructure. Two major centres, one near Drury and one at Drury West located towards the south-west. The major centre at Drury West could potentially service a larger area given its location on the edge of the current future urban zone (if development beyond the future urban zone occurred). Location of second major centre makes it less convenient for many residents in Drury West who would find it easier to cross State Highway 1 and shop in Drury. Reduces business viability. Two train stations one in each major centre. Drury West would be a residential commuter station given its location is primarily residential. Oira Road upgraded for a main bus route to connect the major centres at Drury and Drury West. The other options would use Jesmond Road as the main north/south route and connecting to a new east/west connection at Bremner Road, which is underway in the existing Auranga zone. Straight off the bat I do not like Option Three as that promotes exurban sprawl and consequently generated long distance commutes north. The efficiency gained from higher density developments is missing from Option Three thus the consequences to the human and physical environment. Option Four is similar to Option Two but with the second centre (a Town Centre) further south. 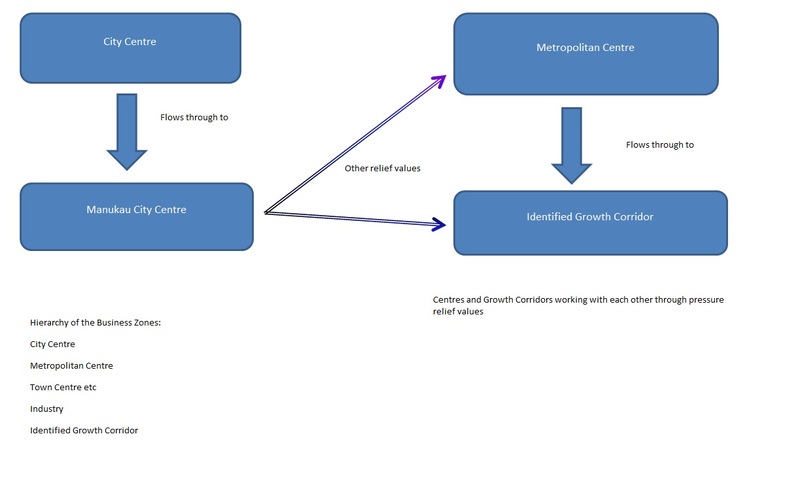 As I see it you can easily get three Centres (two Town Centres and a Metropolitan Centre) as time draws on and the Paerata development to the south-west intensifies. For now the blend of Option One and Two (so a Metro and Town Centre) was the best pick with the centre in the south-west a Local Centre until intensification allowed it to become a Town Centre. These are interesting times ahead for the South. Serious stuff is in the pipeline and working its way through the mill. 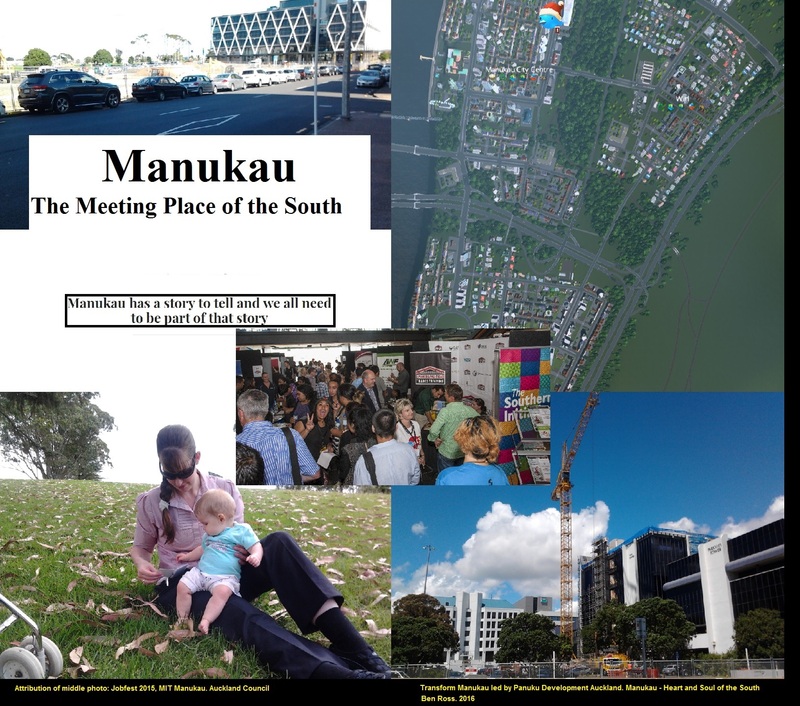 Drury is set to take off and we have serious ponderings on the South taking a new Metropolitan Centre while Manukau could be very well and finally elevated to Super Metropolitan Centre status. The catch is transport. At minimum a new transport interchange at Drury for rail and feeder busses is needed to support the incoming growth. Even better would be the electrification to Pukekohe so the electric trains could service the area. 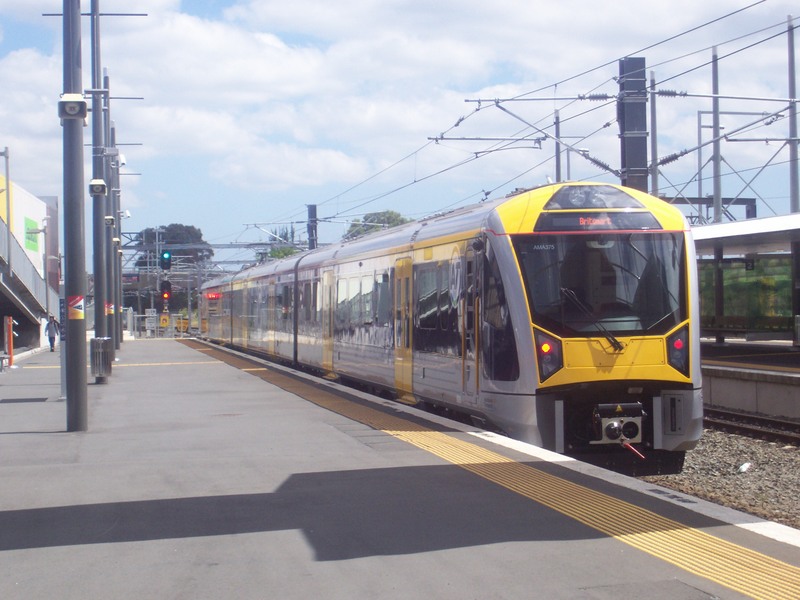 The ultimate would be both of those happenings AND the Manukau South Link allowing direct services from Pukekohe and Papakura to Manukau City Centre – the regional Super Metropolitan Centre. option 1 but move the train station toward middle where motorway 1, 22, great south road and rail line joins. It will be the most convenient location for greater area. It is more desirable to have one new Lynn like transport oriented main centre than two little village centre.